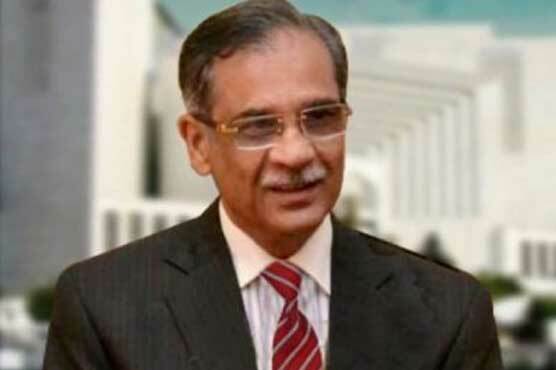 ISLAMABAD: The government-owned luxury vehicles were hidden when Supreme Court sought their details, remarked Chief Justice of Pakistan (CJP) Mian Saqib Nisar on Tuesday. During the hearing of suo moto notice taken over the issue, the chief justice observed that 27 such vehicles have been hidden in a building. “An additional registrar was sent to check the building in question but even he was not allowed to inspect the vehicles,” the CJP said, adding the vehicles were hidden after the apex court sought their details. The chief justice further remarked that the departments that have reportedly hidden their vehicles belong to Punjab government. The petitioner told that court that departments accused of hiding government-owned vehicles include Quaid-e-Azam Thermal Power Company, Infrastructure Development Authority Punjab, and National Power Parks Management Company. “Why vehicles worth up to billions of rupees were being hidden,” CJP Nisar asked. The court ordered the additional attorney general to find out who gave the orders to hide the vehicles and adjourned the hearing for an infinite period. On Saturday, Chief Justice Saqib Nisar ordered the federal and provincial cabinet secretaries to submit the record of all officers and ministers using luxury vehicles beyond their official entitlement.